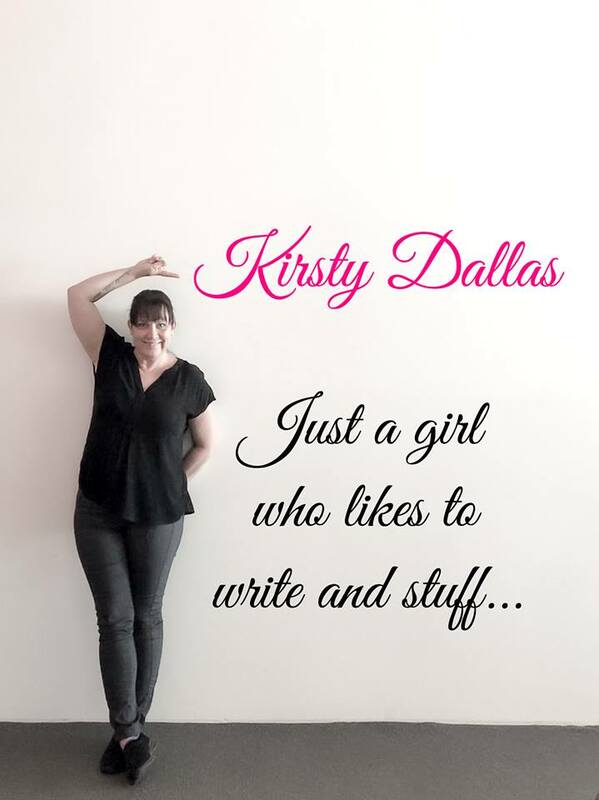 "Writes with poise, confidence and experience, definitely one of my favorite authors"
​Kirsty Dallas is an international bestselling and award winning author from the south east corner of Queensland, Australia. Her comedy romance, Decker's Wood, reached Amazon, iBook and Nook Top 100 and was a Goodreads Top 10 Comedy for 2014. Her novels to date also include the highly acclaimed Mercy's Angels Series which tackles the subject of violence against women, and standalone novels Breeze of Life, Violet Addiction, Stupid Love, award winning dark romance When Nothing Is All You've Got and its spin-off, Liberty, and the dark romance novellas, Beauty Part 1 and 2, which are included in Anita Gray's Blaire's World Series.